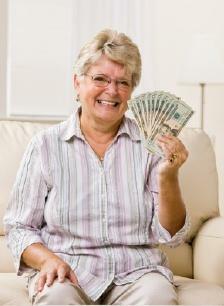 Taking advantage of rebates for senior citizens can considerably stretch retirement dollars. While people of all ages qualify for rebates on boxes of cereal or cell phones you, there are also several rebates that are only available to senior citizens. These rebates can make a big difference, especially for seniors on a fixed income who are struggling to pay their bills and still have money left over for food and other necessities. The following rebates for senior citizens can help reduce some of the considerable costs facing retirees. A government rebate program, such as the one announced in May of 2010, provides rebates of $250 to qualifying senior citizens that receive Medicare. The rebate is part of the Patient Protection and Affordable Care Act, also known as th PPACA or the National Health Care Reform. To qualify for the $250 rebate, the senior citizen must have hit what is called the doughnut hole in the drug benefit program of Medicare, which is Part D. As of 2010, senior citizens that are enrolled in Medicare's drug prescription program must pay for twenty-five percent of their prescription medications until they reach a total of $2830. Once they reach the $2830 total, the seniors are required to pay for their drug prescriptions in full until they reach a total of $4550. Once the amount of $4550 for prescription medications is reached, seniors only pay five percent of their drug prescription costs under catastrophic coverage. The doughnut hole refers to senior citizens that have paid for prescriptions exceeding the amount of $2830. The rebate check is mailed to the qualifying seniors automatically; there is no paperwork that they are required to fill out. According to the federal government, the $250 rebate check of 2010 is only the first of many benefits seniors will receive under the new federal health care guidelines. 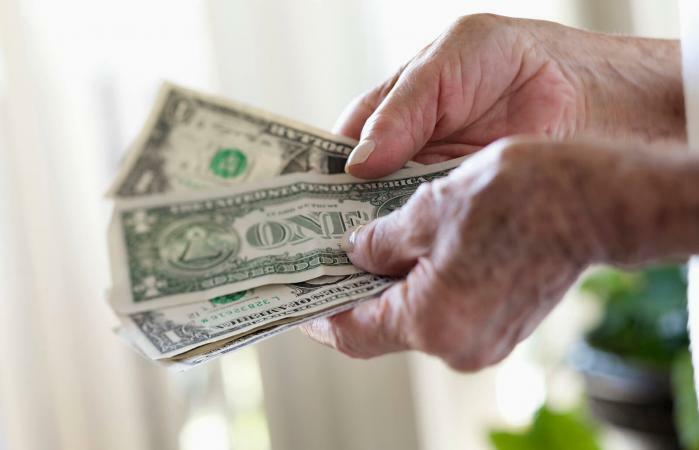 In certain states, senior citizens qualify for an energy tax rebate or discounted service if they meet certain requirements. One example of this type of program is in California and run by the Los Angeles Department of Water and Power. Senior citizens that are having difficulty paying their bills may qualify for the company's Residential Low Income Discount Rate program. If seniors meet the low-income qualifications, they will get a reduced rate on their water, sewer and electricity costs. Many power companies and state agencies also offer energy star rebates to consumers that purchase energy efficient appliances for their homes. To find out if you qualify for an energy rebate or discount, contact your local energy company. Taking advantage of the wide variety of rebates available to seniors can help make daily life more affordable. The first step to receiving the rebates is to find out which ones you qualify for; ask questions until you are sure you understand the whole picture, and sure that you either clearly do qualify for the rebate or clearly do not. Then, fill out the necessary paperwork, if required, and enjoy the savings that can result from receiving senior rebates.